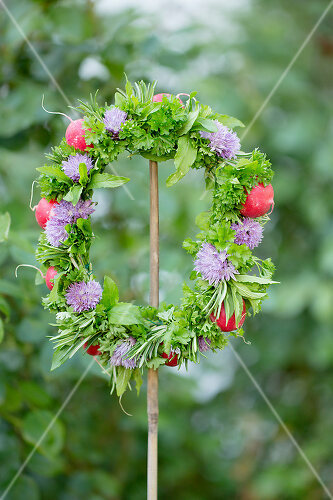 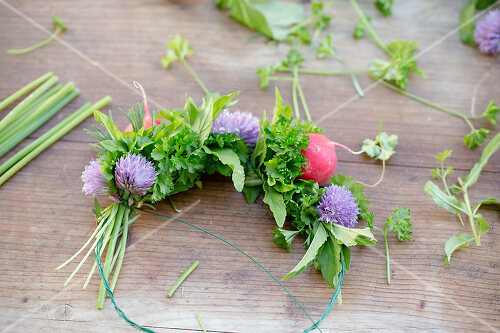 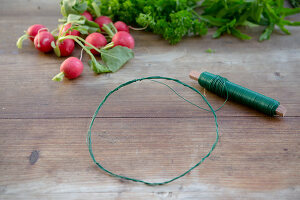 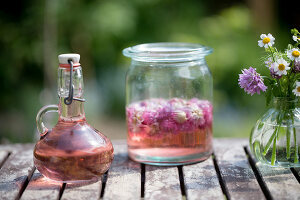 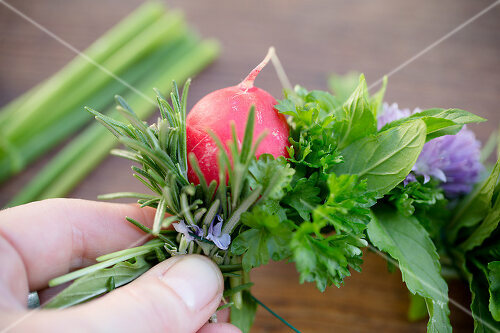 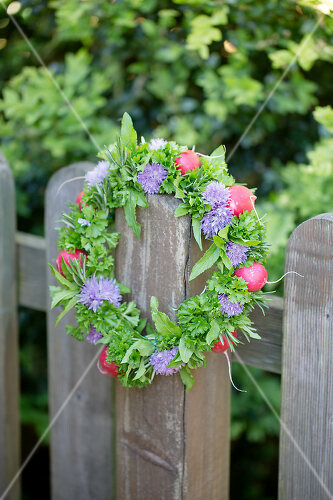 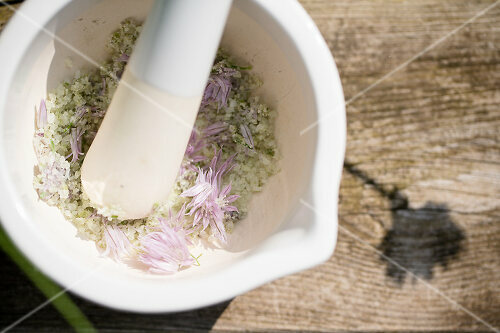 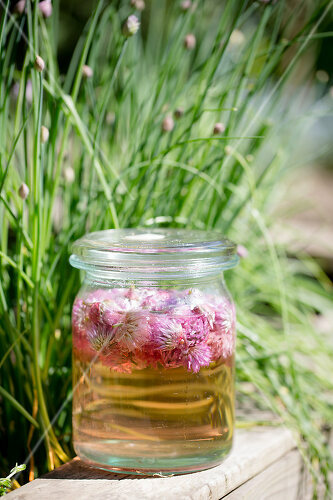 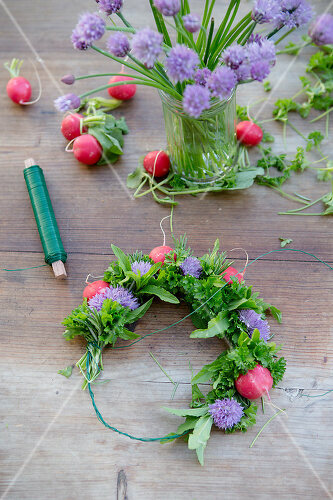 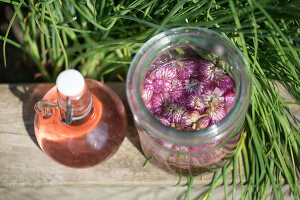 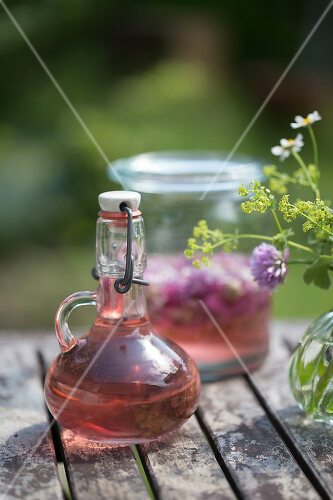 Make use of a trusted garden herb! 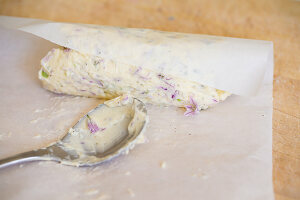 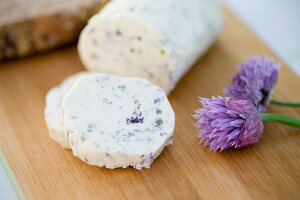 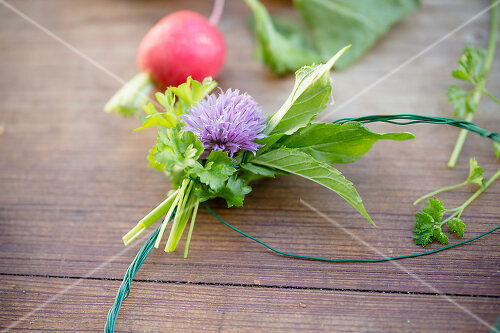 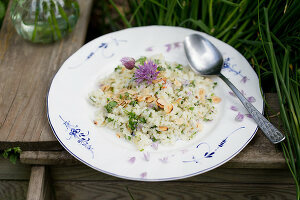 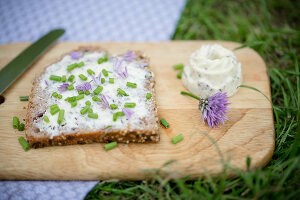 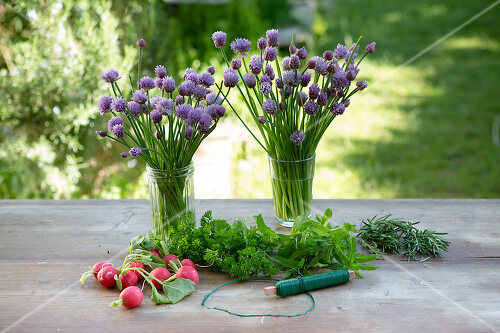 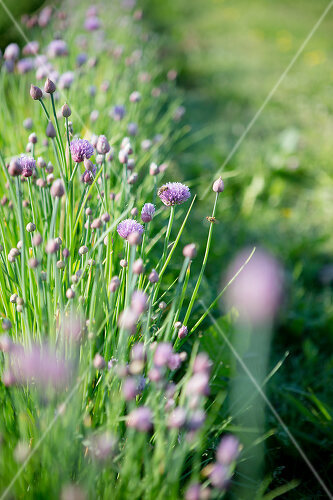 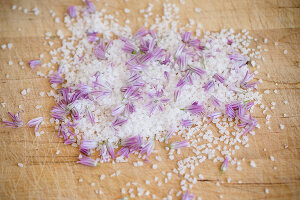 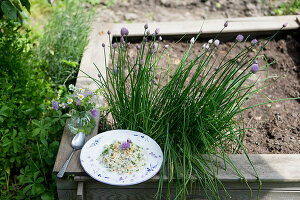 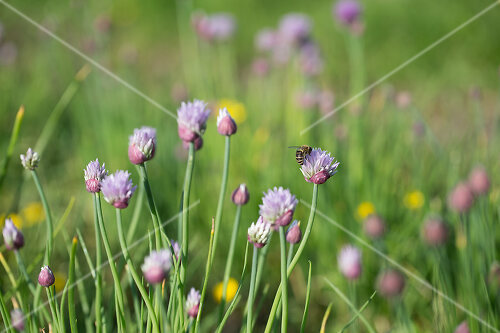 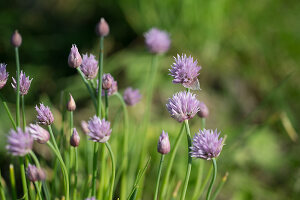 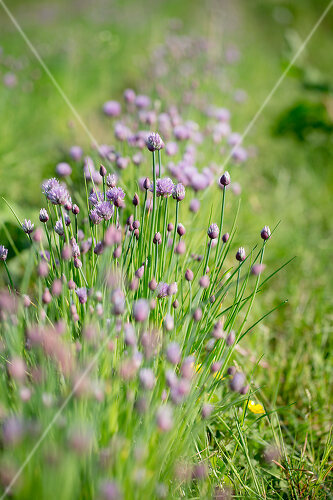 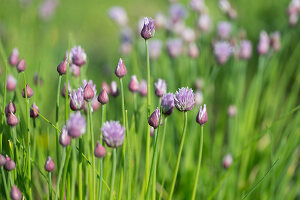 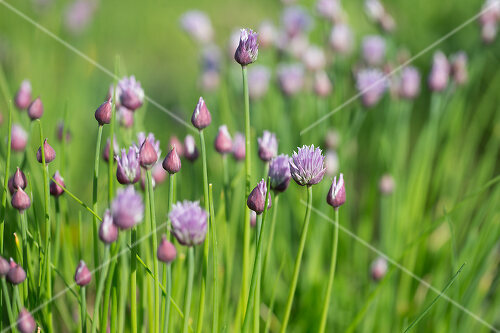 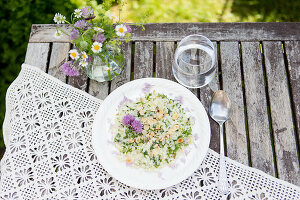 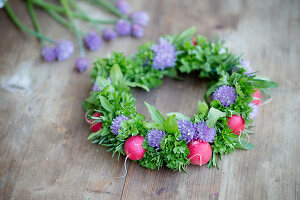 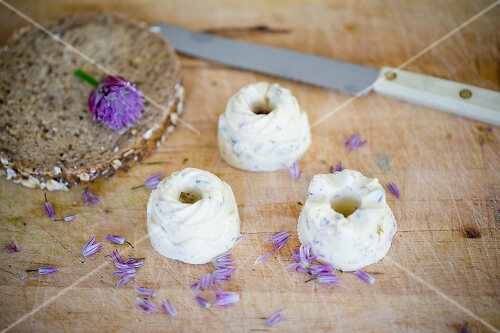 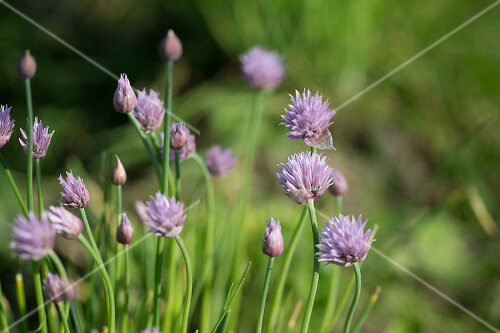 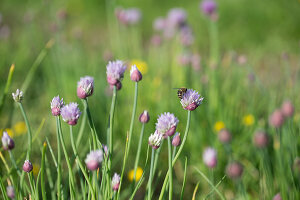 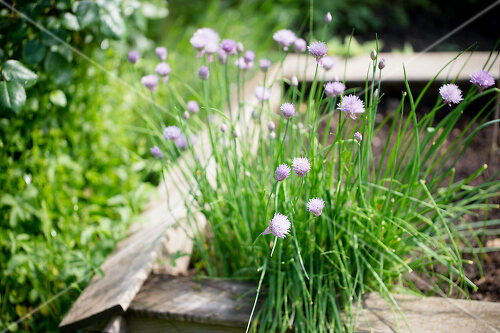 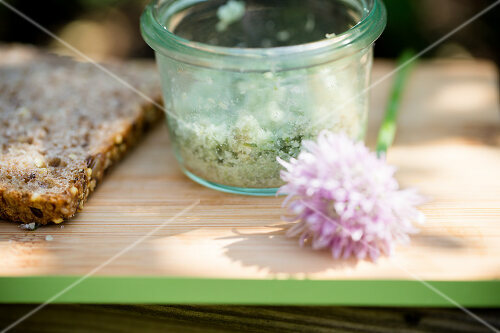 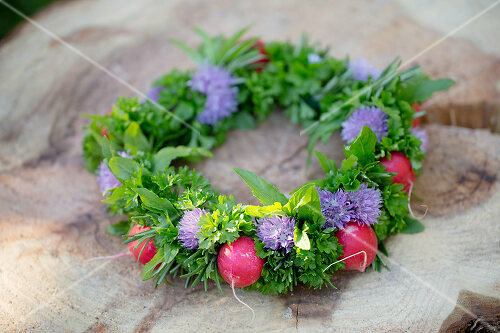 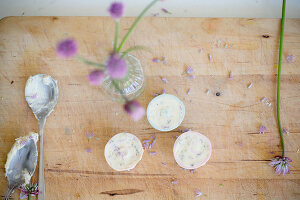 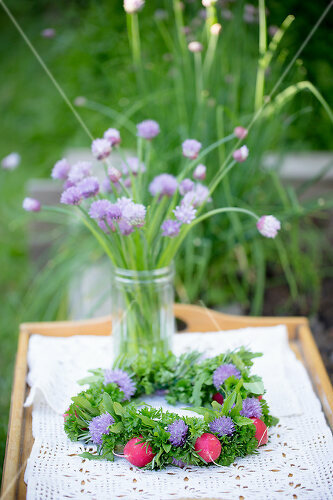 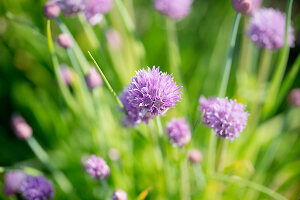 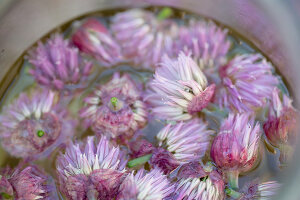 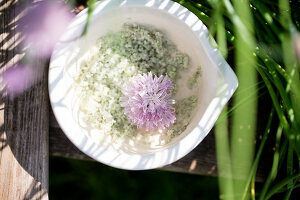 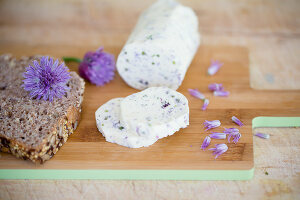 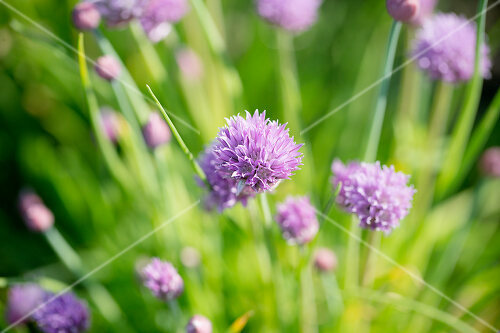 Chives are a great way of adding new flavour to some old kitchen staples. 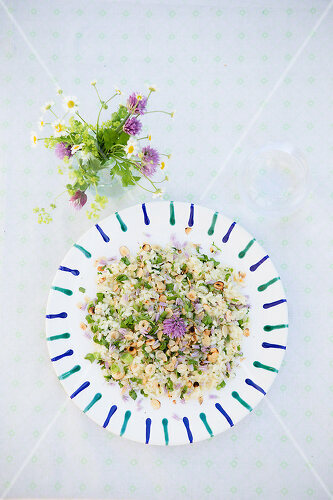 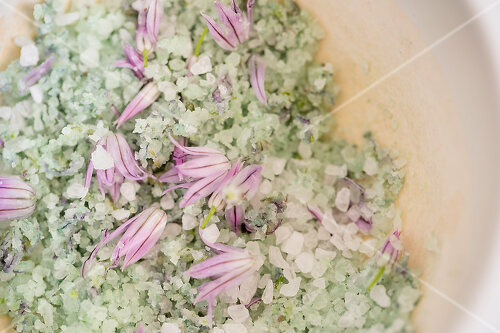 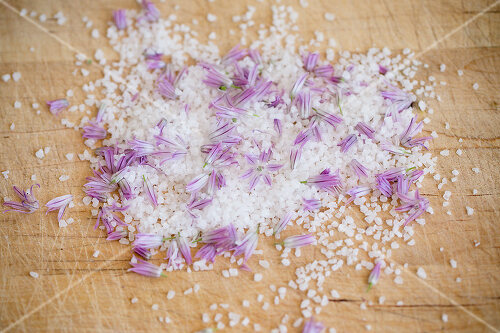 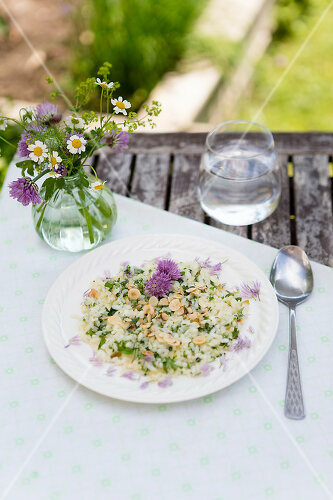 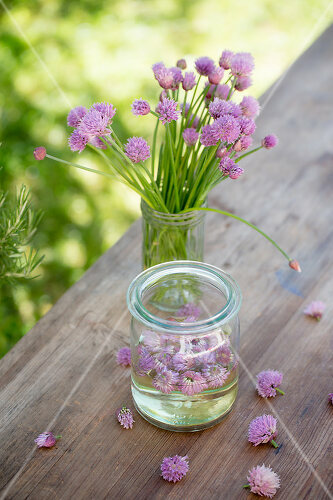 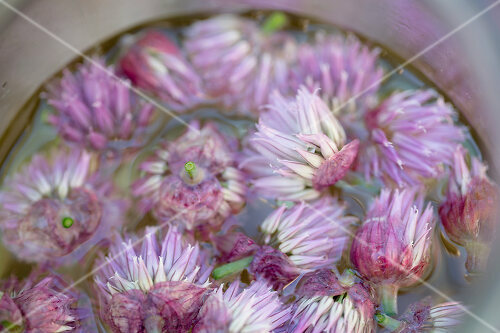 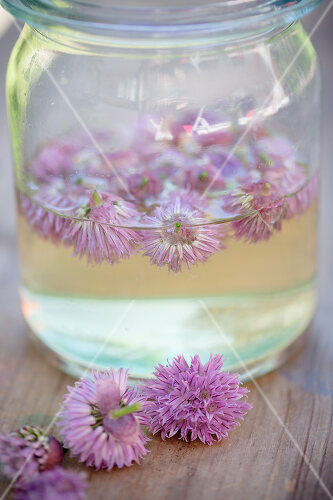 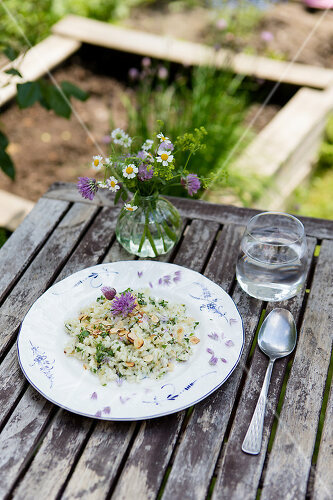 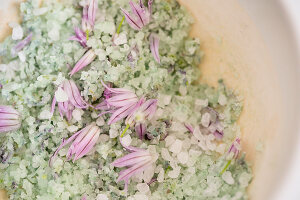 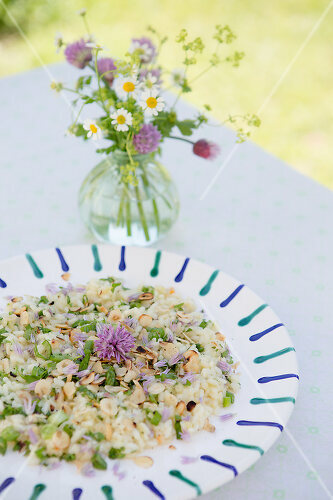 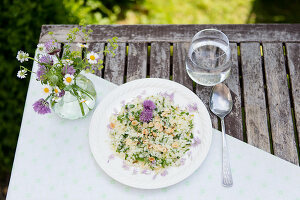 Use the lovely lilac blossoms for home-made butter and vinegar, or add them alongside the stems to a flavourful and rich risotto. Explore a range of DIY oilcloth sewing projects! 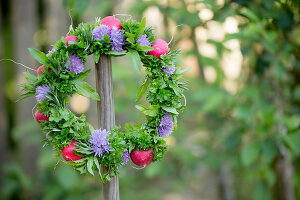 This fruit isn't just tasty - it looks great too!